Get carried away with our new Percolator limited-edition tote bags! These three new tote bags hold everything from overdue library books to organic microgreens. Available exclusively online and absolutely nowhere else, we’re totes excited for you to get your hands on these. 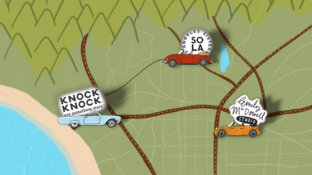 Have you heard what's been brewing at Knock Knock lately? Our new line of ceramic limited-edition mugs! 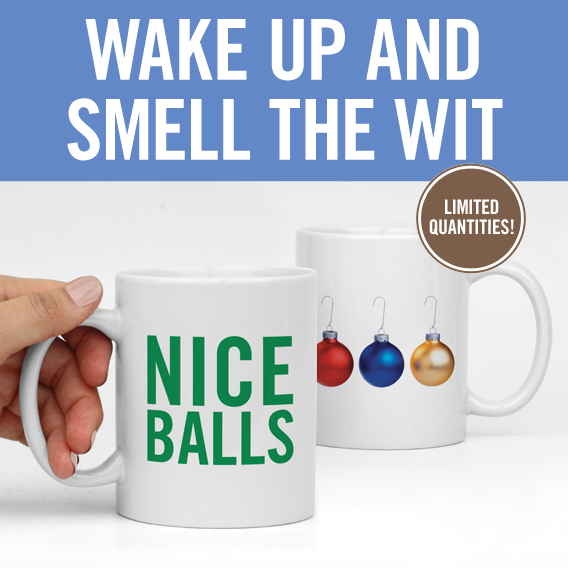 They're now available and just in time for the holidays.